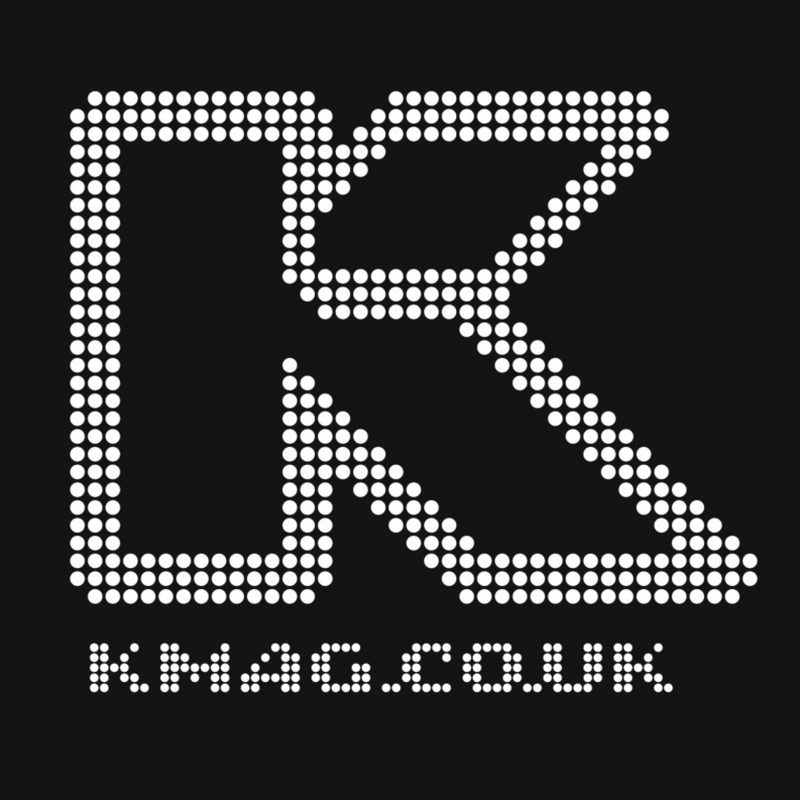 On Tuesday night the RAM Records team was made aware that Knowledge magazine would cease to exist and with it would go all the support it’s offered to drum & bass over the years. When it was still in circulation, K mag was the go to for finding out the latest news from across the genre. Whether it was the latest output from Metalheadz, interviews with Shogun artists or the latest mix offered by Hospital Records, there’s no denying the impact it had on both artists and labels. It is with great sadness that we say goodbye to one of our longest standing friends, who’s backed so many of us.